Aces 7 (3-5), Isotopes 6 (5-3) - Greater Nevada Field - Reno, Nev.
AT THE DISH: After hitting for the cycle on Wednesday, Noel Cuevas' hot streak continues as the outfielder went 2-for-4 on Thursday with a walk, double, home run and two RBI … Top Rockies prospect Brendan Rodgers finished the night 3-for-5 with a double, home run and two runs scored … Veteran catcher Drew Butera went 1-for-2 with two walks … With the Isotopes down 7-6 in the ninth inning, Elliot Soto struck out with the bases loaded to end the ball game. TOEING THE RUBBER: Rockies pitcher Antonio Senzatela made his second rehab start for the Isotopes. The right-hander did now allow a run over his 2.0 innings on the mound, yielding one hit and striking out one on 22 pitches … In his first relief outing of his Minor League career, Jeff Hoffman was the first out of the bullpen for the Isotopes. The 26-year-old allowed four runs over his 4.0 innings of work, walking two but striking out eight … Mitch Horacek took the loss for the Isotopes after the southpaw allowed three runs to the Aces in the seventh inning. 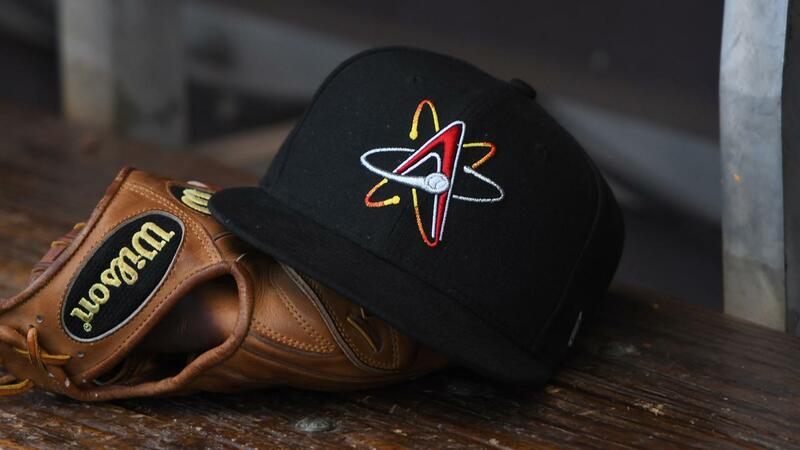 TOPES TIDBITS: The Isotopes were 1-for-11 with runners in scoring position … Albuquerque left 11 runners on base … The Isotopes have now gone eight straight games to start the season without a stolen base.